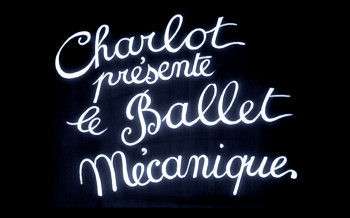 Home > Archives > What is Charlie Chaplin Doing in Ballet Mechanique? 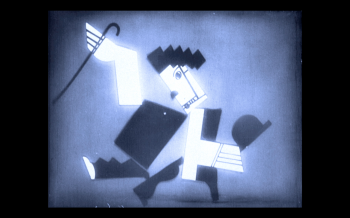 Ballet Mechanique (1923-24) by Fernand Léger and Dudley Murphy is hailed as a masterpiece of early avant-garde filmmaking. 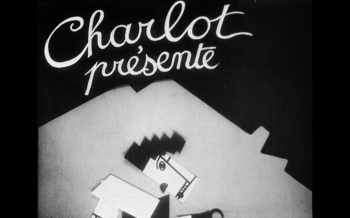 The opening credits features a title card with the phrase “Charlot présente le ballet mécanique” along with a cutout figure all modern movie-goers would recognize as Charlie Chaplin. Stylistically, the film is quite different from the slapstick comedies of the teens and 1920s. Why, then, does the film open with a reference to Chaplin? While Ballet Mechanique and Chaplin’s comedies may seem to belong in two different worlds, both share at least one overarching quality: a biting sense of humor. The avant-garde film is replete with puns, of which this is only the first. 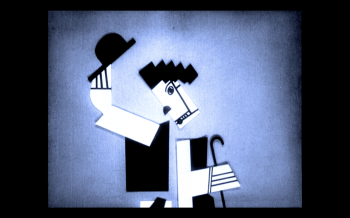 In France, Chaplin’s famous ‘Little Tramp’ character is known at ‘Charlot’. 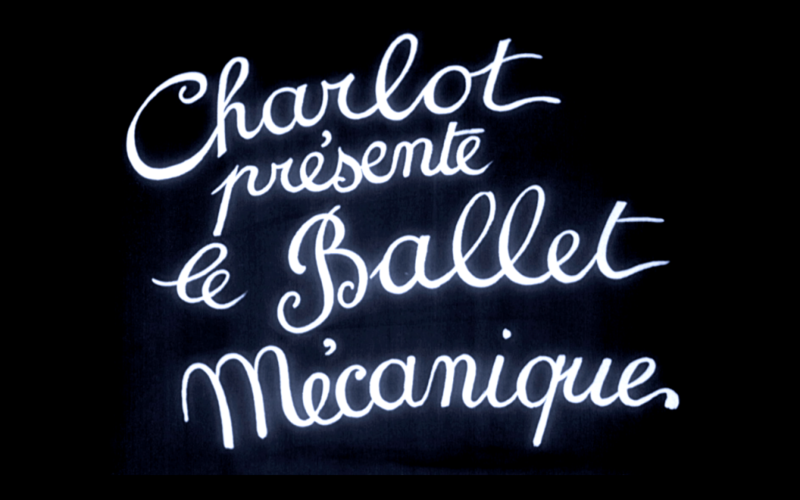 The producer of Ballet Mechanique was named André Charlot, a coincidence the film pokes fun at by accompanying the phrase “Charlot presents the Ballet Mechanique” with a figure of Chaplin. appears neither as an experiment nor a demonstration, but as a fully-achieved work which is nonetheless ‘open’ to a variety of readings and itself intersects with many contemporary concerns, not least the cinema itself. 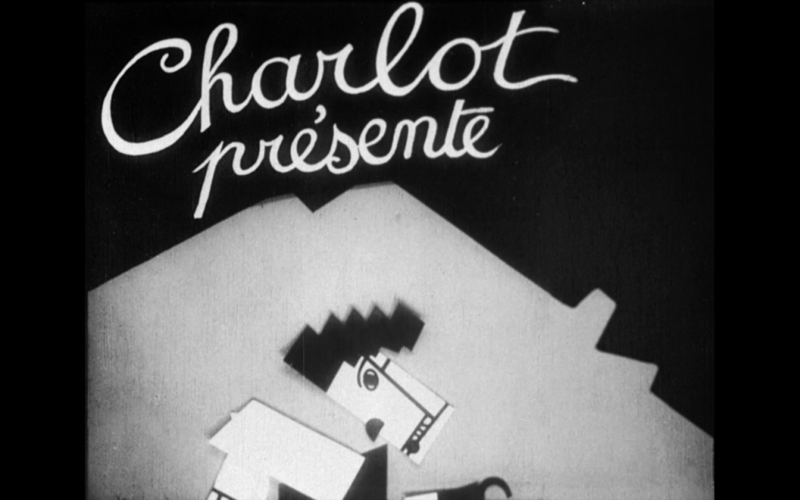 The figure of Chaplin who introduces and closes the film is actually a doll made by Léger from his cubist drawings of Chaplin: an invocation of popular cinema. This is juxtaposed with what Léger called a ‘picture postcard in motion’ – the girl in the garden – signifying conventional images from a saccharin cinema. The celebrated looped sequence of the washerwoman enacts a ‘defamiliarisation’ of the realist image. See ‘Charlot,’ or Charlie Chaplin’s ‘Little Tramp,’ in his early shorts: Chaplin at Keystone,Chaplin’s Mutual Comedies, and Chaplin’s Essanay Comedies, all newly-restored and available now.